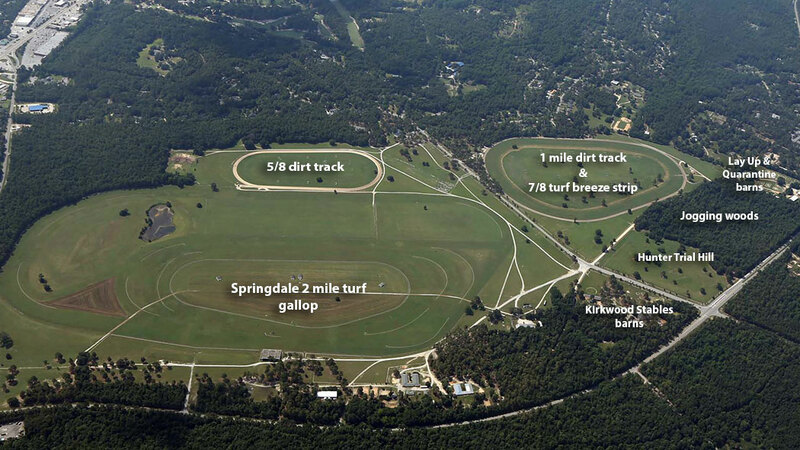 The Kirkwood center operates out of the Springdale Racecourse. The facilities in Camden, South Carolina offer a mild winter climate, all of the amenities trainers and owners seek, plus the added Kirkwood benefit of customized training programs tailored to each individual horse. The personal attention pays off with well-prepared horses ready to perform all year long. Kip started out in horseracing as a steeplechase jockey. 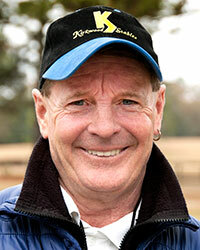 He transitioned into training and 2-year-old sales by taking advantage of the policy of the late Marion DuPont Scott of providing several stalls at her Springdale Race Course property for fledgling trainers. Kip and Kirkwood Stables have seen success in consigning and training young horses, preparing them for the race track and beyond. Highlights include 3 Kentucky Oaks winners - Gal in a Ruckus, Keeper Hill and Plum Pretty - Breeders Cup Classic winner Alphabet Soup, Champion Sprinter Smoke Glacken, Breeders Cup Filly & Mare Turf winner Soaring Softly and numerous graded-stakes winners in the US and abroad. Previously, Kirkwood-consigned horses have topped sales at Calder Barretts, Keeneland and Tattersalls including the then-record $4.5 million Fusaichi Samurai. Kip continues to be hands-on with all of the horses that come through the Kirkwood Stables barns. 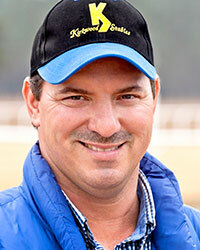 His experience and expertise continue to bring success to Kirkwood Stables, the horses and all of their connections. Helen Richards started riding horses at age 6 with her junior career in the hunter/jumper world. The switch to horseracing happened when Helen was attending the University of Miami and, in need of some spare cash, she became a hot walker for George Pool. Helen then transferred to the University of Kentucky where she galloped horses in the morning and attended classes in the afternoon. Helen finished up at the University of Arizona in their Race Track Industry program and rode races for 14 years. After marrying Kip, she galloped horses at Kirkwood and helps transition older horses into retirement. Helen helps facilitate the day-to-day running of Kirkwood Stables. 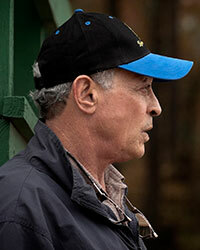 A native of South Carolina, James was born and raised in the quarter horse racing industry. A graduate of Bamberg-Ehrhardt High School, James played football and was an active member of two South Carolina State Championship baseball teams. James later graduated from college with an Associates’ degree in Industrial Electronics Technology, and spent several years as an Assistant Control Room Operator for SCE&G. In 2002 he left the industrial world and began to work for his father, James Layden, Sr., where his foundation in the Thoroughbred industry began. James later had the opportunity to work for Jane B. Dunn’s Holly Hill Training Center. Under Ms. Dunn’s guidance, James had the privilege of breaking and training the likes of Eight Belles and Blame. With his years of experience and a working knowledge of breaking and training young horses, James now holds the Assistant Trainer position here at Kirkwood Stables. 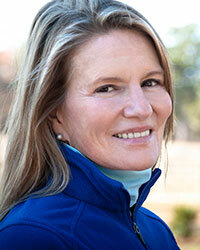 Patti Crosby joined Kirkwood Stables in the summer of 2010. A bookkeeper by trade, before her employment with Kirkwood, Patti worked in the construction industry (10 years) and in R&D pharmaceutical manufacturing (20 years). 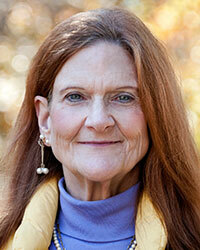 For Kirkwood, she is their Office Manager, responsible for day-to-day activities; i.e. accounting, assisting with the arrivals & departures of the horses, recordkeeping of required veterinary & blacksmith work. As PA to Kip Elser, Patti is responsible for maintaining good consumer & public relations and assuring that Kip is aware of and responsive to all inquiries; whether from owners, vendors, veterinarians or the general public. For Kateryna, a passion for racing began at a very young age, even though she didn’t come from a horse racing background. Kateryna grew up in Yalta, Crimea. After graduating from the Agrarian University in 2008, she spent one year at Freedman Brother and Patinack Farm racing stables in Australia. Here she began work as a groom and learned all aspects of working in a racing stable. 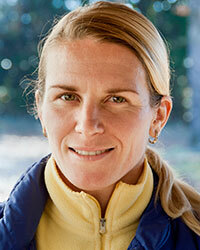 At Kirkwood Stables, Kateryna is an assistant trainer and oversees the Rob Roy division of our facilities. Born in 1955 is Ballymena, Northern Ireland, Nigel rode his first pony when he was 9 years old doing show jumping. He moved to England at 15 and served a 7 year apprenticeship. He rode in England for 12 years, 4 on the flat and 8 in steeplechase. In 1983 Nigel came to the US and settled in Camden, SC, continuing to race steeplechase for two more years. He then moved into exercise riding and traveled to Japan with a horse who raced in the Japan Cup. He has been a show person for 20 years, working in Lexington, KY and Saratoga, NY. Nigel has been with Kirkwood Stables for 6 years. He travels with the Kirkwood sales division and works as an assistant to James Layden, Jr.